Vladimir Putin has been eating the “West’s” lunch: Syria, Iran, the Ukraine. He is the new villain du jour. There is an old Spanish saying, a quote from Don Quixote, “The dogs are barking Sancho, that means we are on horseback”. All this noise means that Putin must be doing something right. Really, what is brilliant is that Putin’s Russia has turned the tables of the old USA versus USSR paradigm. Now it’s the USA that wants to destroy national sovereignty (except its own, of course) and bring on a brave new world, where everyone, under America’s guidance, will live happily ever after. And Russia is now the defender of national sovereignty and local elites against globalization. Also Today’s Russia is now the principal defender of traditional social values, which are held by the majority of the people of the world, probably even in America (see the “Duck Dynasty” row in the USA). Putin is set to lead the populist backlash against globalization. Like I say, brilliant playing of a weak hand. 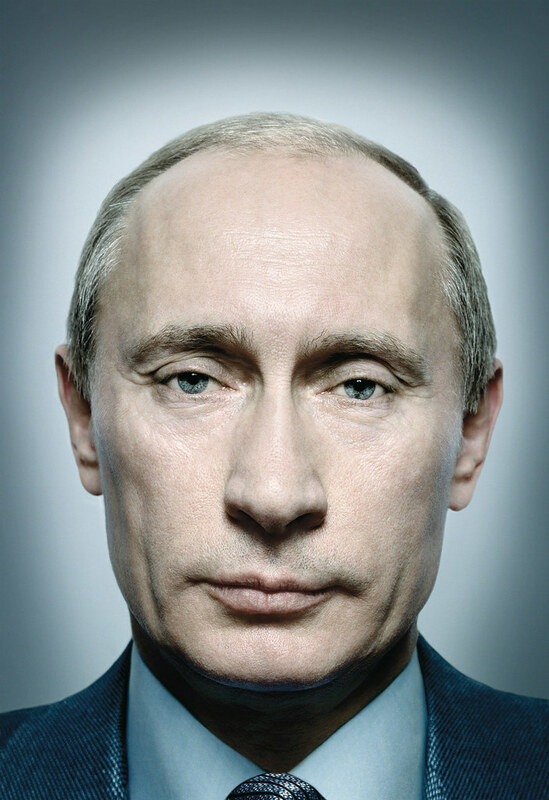 Vladimir Putin has been eating the West’s lunch: Syria, Iran, the Ukraine. He is the new villain du jour. Now it’s the USA that wants to destroy national sovereignty (except its own, of course) and bring on a brave new world, where everyone, under America’s guidance, will live happily ever after. And Russia is now the defender of national sovereignty and local elites against globalization. Also today’s Russia is now the principal defender of conservative social values, which are held by the majority of the people of the world, probably even Americans (see the Duck Dynasty row in the USA).